How many times have you spotted a coffee table or light pendant on Pinterest or Instagram that you fall in love with only to discover that your said dream item is way out of your budget? 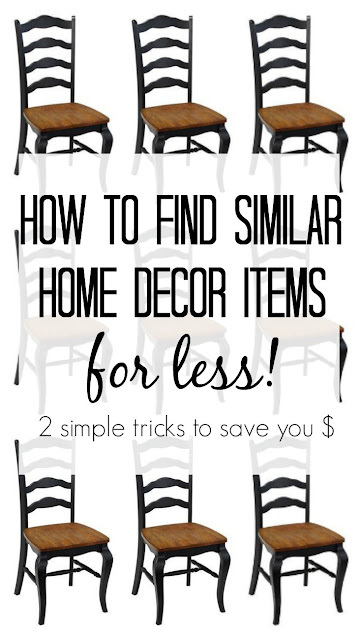 Well today I wanted to share the two tricks I always use to find less expensive options of my favorite pieces! 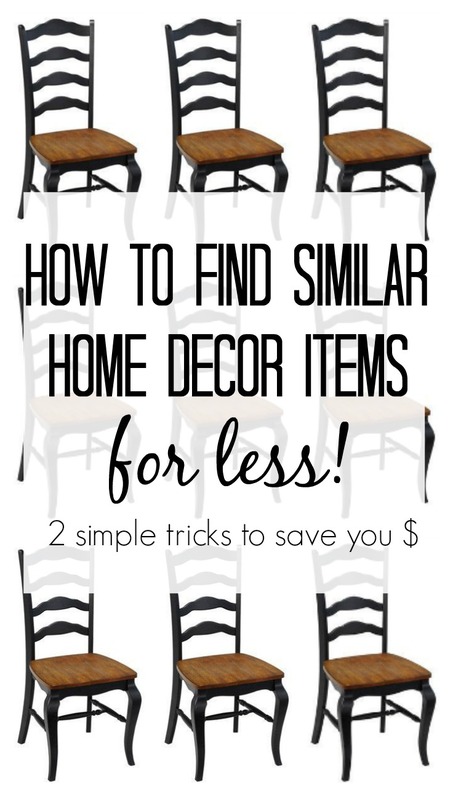 These little shopping hacks have been a game changer when it comes to decorating my home and it has saved me a ton of money. This post contains affiliate links. To learn more, please read my full disclosure policy. So what's my first shopping tool for when I'm looking for the luxe look for less? Pinterest's Visual Magnifying Tool! This is probably one of my favorite features on Pinterest. 1. Pull up the pinned image of your choice and then click the magnifying glass in the top right corner. 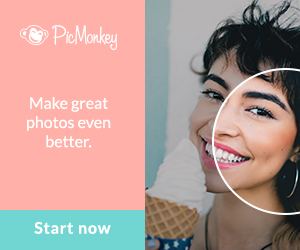 If the image you are trying to source is on Instagram or some other media, you can always save it to your phone and upload it to Pinterest. 2. Then drag the selection box over the part of the pin you are interested in. For example, I really liked this chandelier hanging in Zevy Joy's gorgeous dining room. Once you select the item that has caught your eye, Pinterest will pull up similar items for you. 3. Start perusing and clicking on the images to the right to find the sources and prices for your item. 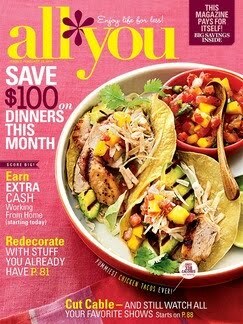 Some photos may link to a blog or other non-retailer pages, but you should have a handful that will actually lead to stores that sell the item (or similar ones) for you to purchase if you so desire. The above example is a real-life search I conducted a few weeks ago while on the hunt for a new chandelier. I follow Zevy Joy on Instagram, so I know that she originally purchased her light from Pottery Barn. 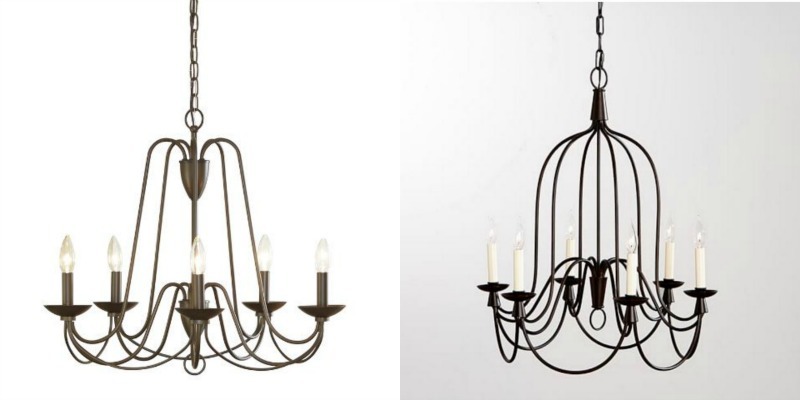 PB sells their chandelier for $499, which isn't exactly that expensive for a new dining room light fixture but you guys, I love the challenge of finding copycat decor for less. Call me weird, but seriously it's an obsession! Thanks to the Pinterest Visual Magnifying Tool, I was able to find a very similar chandelier at Lowe's for just $99. 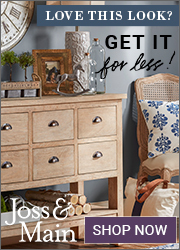 The cherry on top was I had a 11% off coupon and scored the light for $89 (plus free shipping) That's a whopping $410 difference between Pottery Barn's version and Lowes (that's not even including the tax or shipping cost that may have accrued on the PB order). I'm no good at math but I'm pretty sure that is one hot deal and most importantly, I still have lots of money left over for Starbucks! Now onto my second trick....Google! 1. Copy the title of the item you're interested in. So for example, I found these set of chairs on Overstock.com and would like to see if this is the best price for them,so I highlight and copy their name. 2. Open up Google, and paste the name/title in the search box. Your search results will show you if the item (or similar items) are cheaper any where else. As you can see below, the same chairs from Overstock are on sale for almost $170 less at another retailer. Of course, always make sure to keep the cost of shipping in consideration. Sometimes the cheaper option isn't always the best deal if the retailer charges an expensive shipping or handling fee. 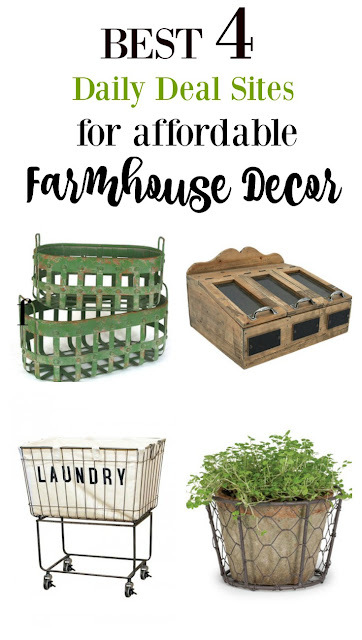 my mini guide to affordable farmhouse decor! This is a great tip- I had no idea there was a magnifier option in Pinterest. If you shop on Amazon- camelcamelcamel.com is amazing too. You can create a wish list in Amazon and import it to camel and set a discount price for items you want to purchase. I had no idea Pinterest had that feature! Thanks! !